All of us want our houses to look top notch, don’t we? Although a particular property’s exterior adds to its overall beauty, the interior is what really makes it stand out. When we talk about the interior, clean and pristine carpets or unscathed marbles go a long way in determining the impression that your residence makes. However, running the errands yourself and looking after the surface of your house can be quite a tough job. What looks simple from the outset may well turn into a task that takes hours. Though, we at Advanced Surface Solutions in MESA are there to ensure your surface cleaning requirements are fully met. Catering to a broad geographical area, we at Advanced Surface Solutions serve several locations in the Phoenix Metro area. In addition, we are pleased to announce that you can now avail our floor cleaning services in MESA as well. 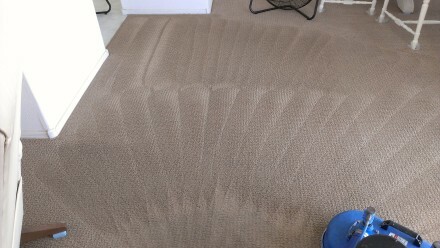 By offering services such as Carpet Cleaning in Mesa, Natural Stone Cleaning in MESA, Tile & Grout in MESA, Color Sealing in MESA, Oriental & Area Rug Cleaning in MESA, Upholstery Cleaning in MESA and Granite Counter Top Treatments in MESA, we are here to ensure the provision of unparalleled services. Why Choose Advanced Surface Solutions? At Advanced Surface Solutions, we take great pride in what we do and the results are there to be seen. With our highly skilled and professional staff, we guarantee that the services we provide will fully satisfy your needs. After carefully evaluating the premises and the requirements of your property, our team takes over to do the job in a manner that is truly professional. While for most other companies the task ends once the job is completed, our emphasis on after sales service ensures that we are there to look after your property whenever the need may be.